As you get ready to leave on holiday, there is excitement and sometimes chaos around. 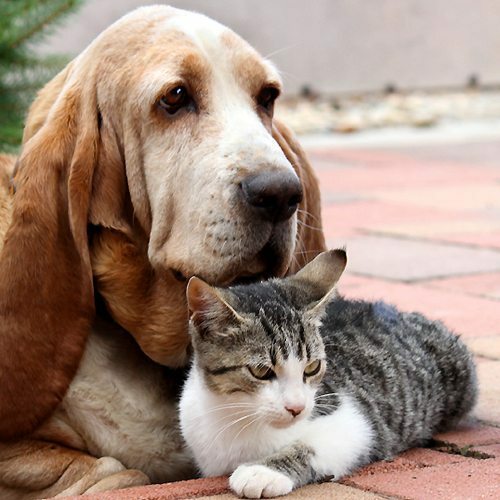 So it's useful to look at preparing your home and work for the holiday in advance by looking at things such as holiday pet care, security etc. There are five main aspects to consider. 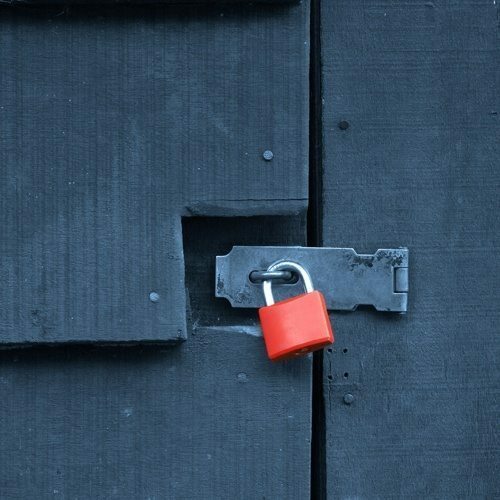 If you have a security system in place for your home, then going on holiday is primarily about locking up the windows and doors and setting the alarm on your way out. 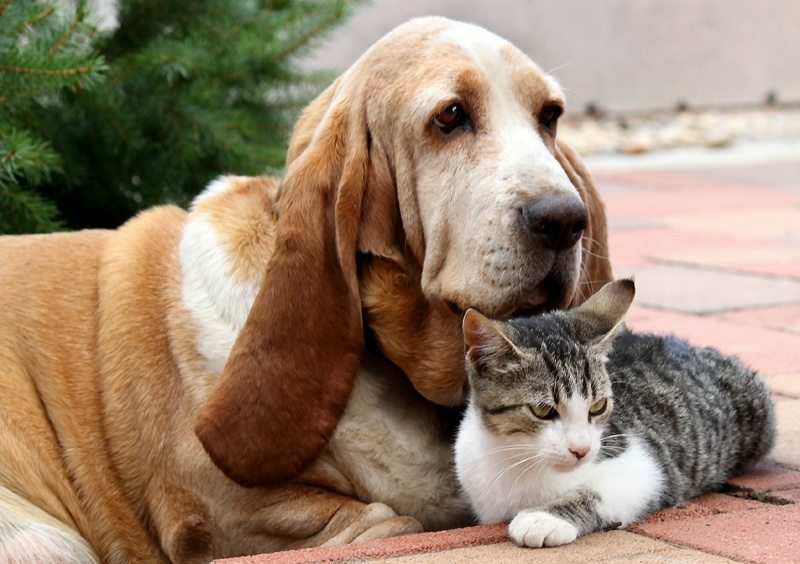 If you don’t have a security system in place, why not consider having friends or family who can keep an eye on your home when you are away? This will give you peace of mind when you are on holiday. 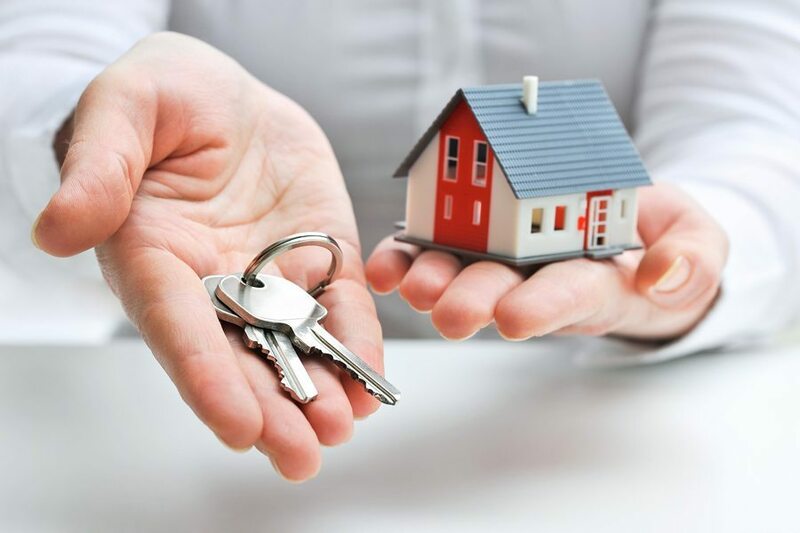 If for any reason you are worried about security at your home, you may also want to consider getting a friends or family members to house sit for the time you are away. If you haven’t come across them before, you can buy plugs that turn on and off electrical appliances/lights on a timer. Usually these can be set to turn on and turn off at least a couple of times a day and set different times for different days of the week. You can always check your local electrical store, or check out the following timer plug options online that have received good ratings from other users. It’s better to vary times of the evening when lights turn off so it doesn’t look like it’s on a timer! Having a radio turn on that’s been set to a station with spoken word is also probably a good idea. It might sound like people speaking in the house to potential intruders. Whether you have security or not, something that’s always handy is to leave a set of your keys with a neighbour, family or friends. This is for situations of unforeseen situations like a water leak, fire or anything else that on the off chance could happen. 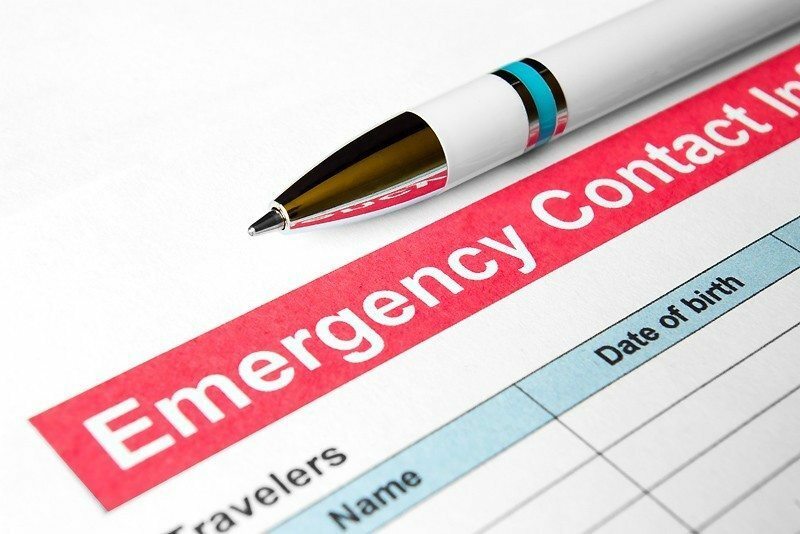 In these circumstances, leave your emergency contact details with your neighbours who will probably notice the problem first will ensure that a disaster can be averted. If a neighbour notices a problem, you’ll be in the best position to decide whether the emergency contact is someone who lives locally or yourself. 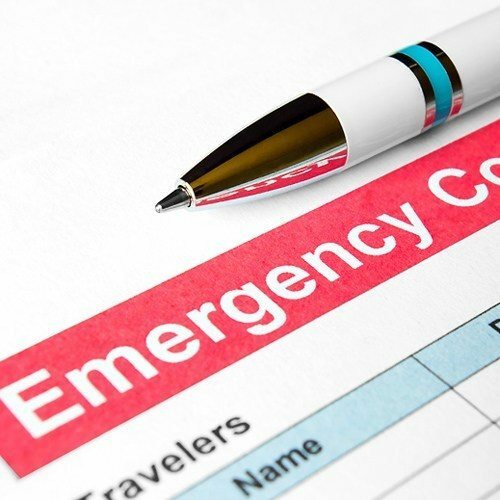 If you are on holiday many hours from home, an emergency call to you would still need someone nearby to take some action. 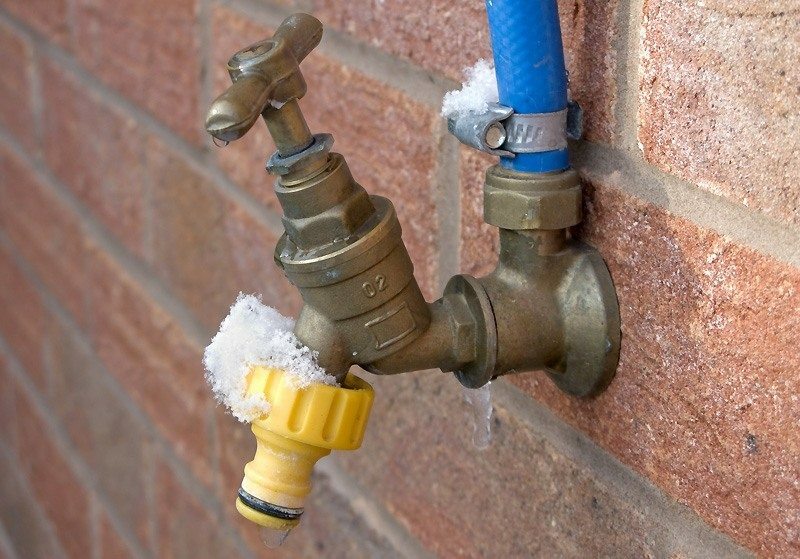 One of the standard causes of emergencies at home when on holiday in the winter, is a pipe burst if it gets extremely cold. 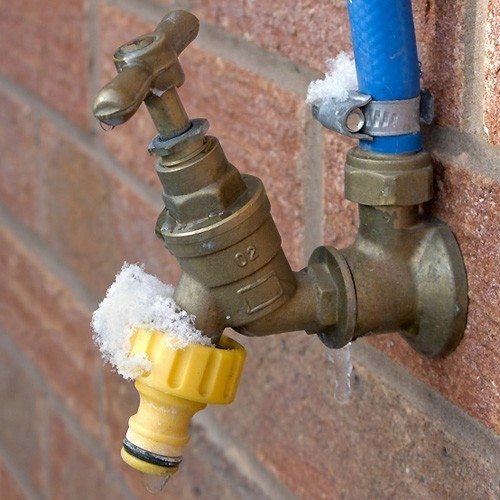 Putting on a foam insulation on your outdoor taps and pipes is one thing to prevent this. The other thing is to set the heating to come on to warm the pipes for a short period. Been on a holiday where you spent most of the time on the phone or responding to crisis emails? Or did you have your partner do this much to your irritation?If both of you were doing this, then perhaps it was the children who were getting demanding. Part of creating a stress free family holiday is when you set expectations at work about what you can and can't do. If you absolutely need to do some work, can it be scheduled in a way that it doesn't interfere with planned holiday activities? When expectations are set and managed with your family particularly the kids as well that there is a time when you'll need to do calls, answer emails, things can get easier. ​ Perhaps this is the time for the other parent to take the kids away for something? Are you counting down to your holiday yet? Ready to look at all the preparation you need for your holiday itself? Read this article then.